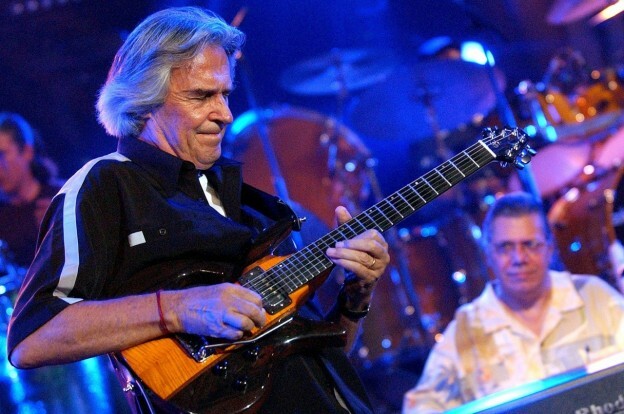 Legendary jazz guitarist John McLaughlin is known for collaborating with greats including Miles Davis, Tony Williams and Carlos Santana. In 1971, he formed the seminal band the Mahavishnu Orchestra. He’s now out with a new album, “Now Here This,” his second album with his band John McLaughlin & The 4th Dimension.